Furosemide (FSM) is commonly used in the treatment of edema associated with congestive cardiac failure, cirrhosis of the liver, renal disease, including the nephrotic syndrome and hypertension. However, in ascites, it is clinically limited due to its frequent dosing and short biological half-life and its prolonged-release preparations are not available. 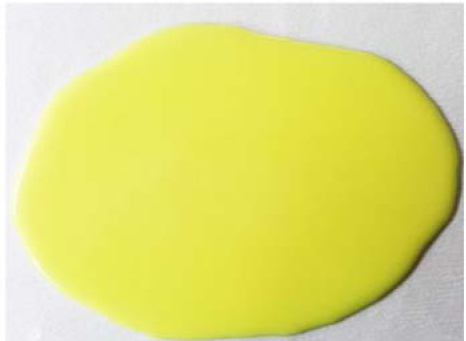 Therefore, the main objective behind the present research work is to develop chitosan coated and conjugated poly (lactic-co-glycolic acid) (PLGA) nanocarriers, to sustain the delivery of FSM with improved systemic circulation. Emulsion-solvent evaporation technique was used for the preparation of nanoparticles. In-vivo pharmacokinetic study showed 2.6, 3.10, and 4.30 folds enhancement in relative availability of FSM for FSM-PLGA, FSM-chitosan-coated-PLGA and FSM-chitosan-conjugated- PLGA nanoparticles, respectively than FSM. The present research work concluded that FSM loaded chitosan conjugated PLGA nanoparticles could enhance the systemic circulation of FSM with improved pharmacokinetics parameters. Diabetes incidence showed ascending trends in recent years indicating urgent need for new therapeutic agents. Extracellular adenosine signaling showed promising results. However, role of its A3 receptor in pancreatic β-cells proliferation and insulin secretion is not well established. Thus, we aimed to determine its main signaling mediators in MIN6 insulinoma cell line. A3 adenosine receptor (A3AR) expression was confirmed using RT-PCR. Receptor functionality was evaluated by measurements of cAMP, using ELISA kit, and intracellular Ca2+ levels, using Fura 2/AM probe in response to the specific A3AR agonist (Cl- IBMECA). Insulin ELISA kit was used to measure insulin release. Herein, we mentioned that MIN6 cells express active form of A3AR, which decreased cAMP levels with the half maximal effective concentration (EC50) value of 5.61. [Ca2+]i Levels transiently (approximately 120 sec) increased in response to the agonist. Cl-IBMECA increase insulin secretion at 0.01-1 μM, but showed an inhibitory effects at higher concentrations (1-10 μM). Altogether, we found that in MIN6 cells, A3AR, possibly through Ca2+ mediated signaling pathways, potentiated glucose-induced insulin secretion. Recently the quinazoline derivatives have attracted much attention for their anticancer properties. In this study a series of new brominated quinazoline derivatives (1a-1g) were synthesized in two steps. In the first step we used N-bromosuccinimide to brominate the anthranilamid. Then in the second step we closed the quinazoline ring by different aromatic aldehydes. Our aldehydes contain different electron donating or electron withdrawing groups at different positions of the aromatic ring. The chemical structures of products were confirmed by spectroscopic methods such as IR, 1HNMR, 13CNMR, and mass spectroscopy. The cytotoxic activities of the compounds were assessed on three cancerous cell lines including MCF-7, A549, and SKOV3 using colorimetric MTT cytotoxic assay in comparison with cisplatin as a standard drug. Our results collectively indicated that 1f and 1g, exhibited the best anti-proliferative activities on three investigated cancerous cell lines. The aim of the current study was to investigate the antioxidative effect of metformin (MTF) on bile duct ligation (BDL)-induced hepatic disorder and histological damage in rats. The rats were divided into 4 groups including sham control (SC), BDL alone (BDL surgery), MTF1 (BDL surgery and administration of 250 mg/kg of MFM) and MTF2 (BDL surgery and administration of 500 mg/kg of MTF). After BDL, the animals treated with MTF by gavage for 10 days. Hematoxylin and eosin staining, biochemical analysis and oxidative stress markers were assayed to determine histological alterations, liver functions, and oxidant/antioxidant status. Hepatotoxicity was verified by remarkable increase in plasma levels of aminotransferases and alkaline phosphatase activity and liver histology 10 days after the BDL surgery. Our finding showed that treatment with MTF markedly reduced plasma alkaline phosphatase and alleviated liver injury indices (P ≤ 0.05). Furthermore, BDL caused a considerable increase in the protein carbonyl and malondialdehyde content (P ≤ 0.05). However, MTF reduces oxidative stress by constraining the protein oxidation and lipid peroxidation, and increases antioxidant reserve by increasing the ferric reducing ability of plasma and reducing glutathione levels. MTF exerts antioxidative effects in the liver fibrosis and may represent a hepato-protective effect when given to rats with BDL-induced hepatic injury. Triazoles and quinazolinones are important heterocyclic structures with diverse biological properties including cytotoxic, antibacterial, antifungal and anticonvulsant activities. Due to valuable cytotoxic effects of both triazole and quinazoline derivatives, in this study a series of quinazolinone-triazole hybrids were synthesized in a multiple-step reaction procedure. 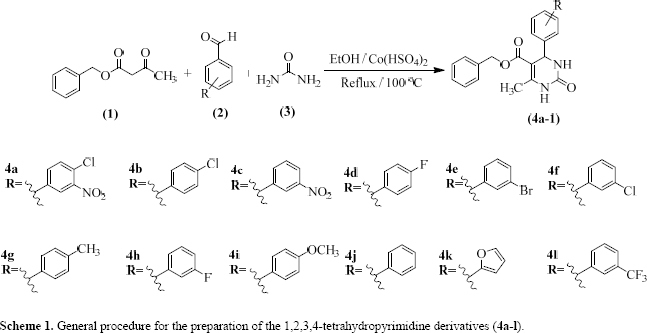 3-Amino-quinazolinone derivatives were treated with chloroacetyl chloride in the presence of dichloromethane/triethylamine to afford 2-chloro -N-(4-oxo-2- quinazolin3 (3H)-yl) acetamide derivatives. The reaction of resultants with 4-mehyl-4-H-1, 2, 4-triazole-3- thiol in dry acetone and potassium carbonate led to the formation of final products. Synthesized compounds were evaluated for their cytotoxic effects against MCF-7 and Hela cell lines using MTT colorimetric assay. Amongst tested compounds, 6a showed the highest cytotoxic activity against MCF7 cell line at all tested concentrations while compounds 6b and 6c indicated mild cytotoxic effects against Hela cell line at highest tested concentration reducing cell viability about 40%. The IC50 values of tested compounds revealed that the MCF-7 is more susceptible to the compound 6a. Previous studies have shown that some plants in the genus of Ferula (Apiaceae) have antidiabetic effects. The present work was aimed to evaluate effects of Ferula gummosa oleo-resin in a rat model of streptozotocin-induced diabetes. 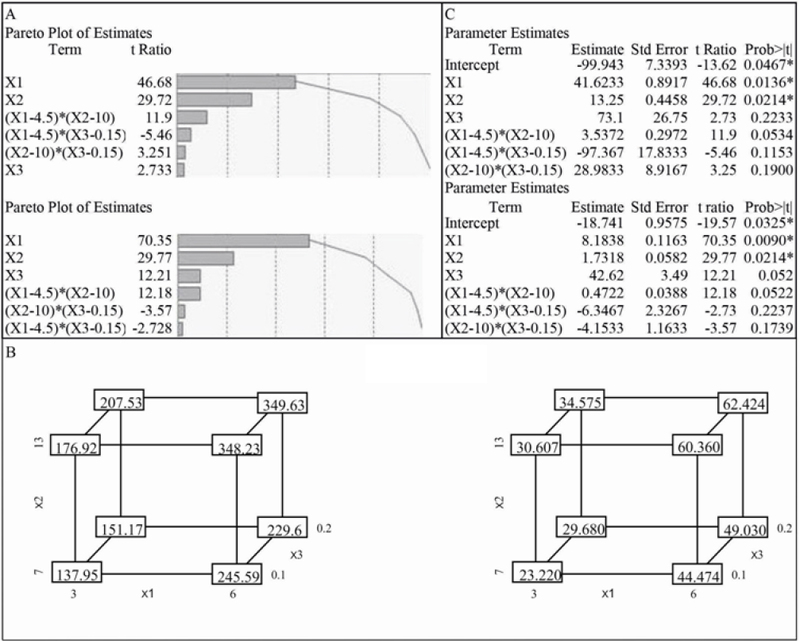 Male Wistar rats were randomized into five groups (n = 6): normal control, diabetic control, diabetic rats treated with insulin (3 IU/day), and diabetic rats treated with 100 or 400 mg/kg/day of an ethanolic extract of the oleo-resin. After 4 weeks, blood samples were collected for measuring fasting blood glucose (FBG), lipid profile, aspartate aminotransferase, alanine aminotransferase (ALT), alkaline phosphatase, blood urea nitrogen, and creatinine. In addition, levels of lipid peroxidation, thiol groups, and superoxide dismutase (SOD) activity were evaluated in the liver and kidney. At the end of the fourth week, the level of FBG in rats treated with 100 mg/kg of the extract was lower than that in diabetic control rats (273 ± 39 mg/dL vs 471 ± 32 mg/dL). Administration of insulin and the extract had no significant effects on the serum lipids. Insulin and both doses of the extract significantly reduced the activity of ALT. In addition, the extract inhibited lipid peroxidation in the kidney and restored the elevated level of SOD in the liver and kidneys. Ferula gummosa oleo-resin has the potential to prevent or delay the complications of diabetes by inhibiting the progression of hyperglycemia and attenuating oxidative stress-induced damage in the liver and kidneys. T helper (Th)-17 mediate inflammation in both peripheral tissues and the central nervous system. 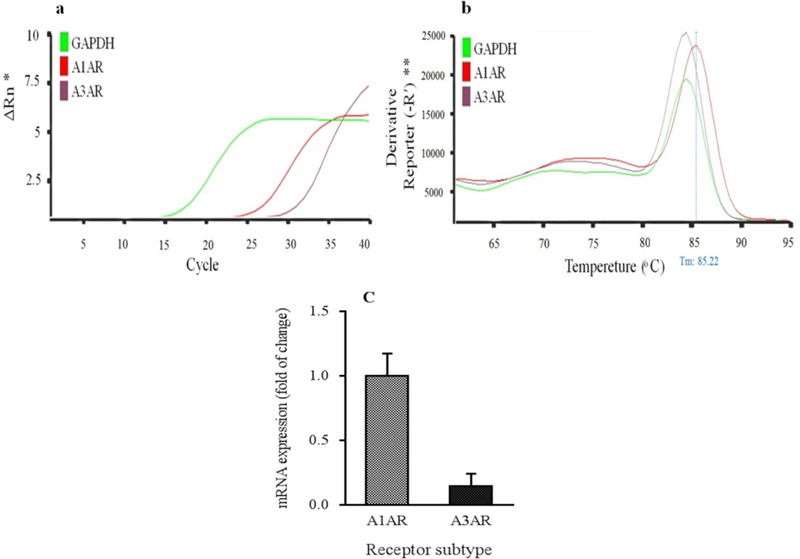 Signal transducer and activator of transcription factor3 (STAT3) is required for Th-cell pathogenicity and its activation in the brain has been demonstrated during the acute phase of experimental autoimmune encephalomyelitis (EAE) through the mammalian target of rapamycin (mTOR) signaling. Rapamycin (RAPA), an inhibitor of mTOR, can drive Forkhead box P3 (FOXP3+) induction as a regulatory factor. The aim of this study was to determine the effects of hemp seed/evening primrose oils (HSO/EPO) supplement on the expression of FOXP3+, STAT3, and interleukin (IL)-17 genes in EAE lymph nodes. 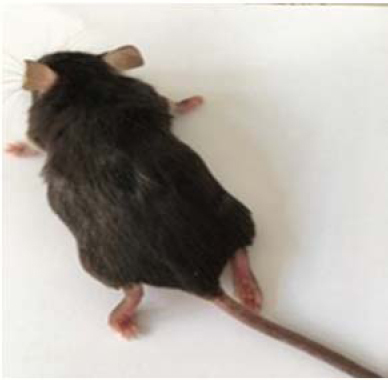 EAE was induced by myelin oligodendrocyte glycoprotein peptide in mice, and then the mice were assigned to three treatment groups compared to two control groups (EAE and naive). The histological findings of the spinal cord were evaluated. To determine the expression of FOXP3+, STAT3, and IL-17 genes in the lymphocytes, qRT-PCR was used. Our results showed that EAE severity was reduced in HSO/EPO mice by reducing the expression of STAT3 and IL-17 genes and increasing the expression of FOXP3+ gene, which was confirmed by slight inflammation in the spinal cord. Histological findings showed a significant improvement in the HSO/EPO group. Our findings suggest that the HSO/EPO treatment can be used to ameliorate the demyelination of spinal cord, which was confirmed by immunological and histological findings. A series of new 1,2,3,4-tetrahydropyrimidine (THPM) derivatives were designed and synthesized within a one-pot three component Biginelli reaction. The structures of compounds were characterized by FT-IR, 1H- NMR, mass spectroscopy, and elemental analysis. All synthesized derivatives were screened for their cytotoxic, antimicrobial, and anti-HIV activites. Due to significant cytotoxic and antimicrobial effects of 1,2,3,4-THPM scaffold, in this study, cytotoxic and antimicrobial activities of synthesized derivatives were evaluated on two cell lines and four bacterial strains. Compounds 4e and 4k showed highest cytotoxic activity against HeLa and MCF-7 cell lines. In addition, 4c and 4d were most active against MCF-7 and HeLa cell lines, respectively. Among the compounds, 4e revealed high antimicrobial activity against four strains. According to the results, 4e possessing m-bromophenyl group at C-4 position of THPM exhibited the highest cytotoxic and antimicrobial effects. Also, all the newly synthesized compounds were evaluated for their anti-HIV-1 assay. Compounds 4l and 4a indicated remarkable anti-HIV-1 activity. It is concluded from cytotoxic, antimicrobial, and anti-HIV-1 activities that the 1,2,3,4-tertahydropyrimidines may serve as hit compounds for development of new anticancer small-molecules. Herpes simplex virus type 1 (HSV-1) infections are one of the most common diseases in human population. HSV-1 causes subclinical, mild to severe diseases, especially in immunocompromised patients. Acyclovir has been used to reduce manifestations of HSV-1 infections. The extensive use of this drug has led to the development of resistant strains. Thus, designing a novel anti-herpes drug with different mechanisms of action is urgently needed. Cellular microRNAs (miRNAs) have direct antiviral effects in addition to their regulatory functions. In this study we used a novel miRNA (hsa-miR-7704), expressed in macrophages, to inhibit HSV-1 lytic infection in HeLa cells. Synthesized hsa-miR-7704 mimics were transfected into HSV-1 infected HeLa cell. The inhibitory effects of the miRNA were evaluated by plaque assay, real time polymerase chain reaction and the viral titers were measured by the 50% tissue culture infective dose (TCID50). The viral titer and cell cytopathic effect were dramatically decreased in HeLa cells transfected with hsa-miR-7704 (50 and 100 nM), compared with HSV-1 infected cells alone or transfected with the mock miRNA control. 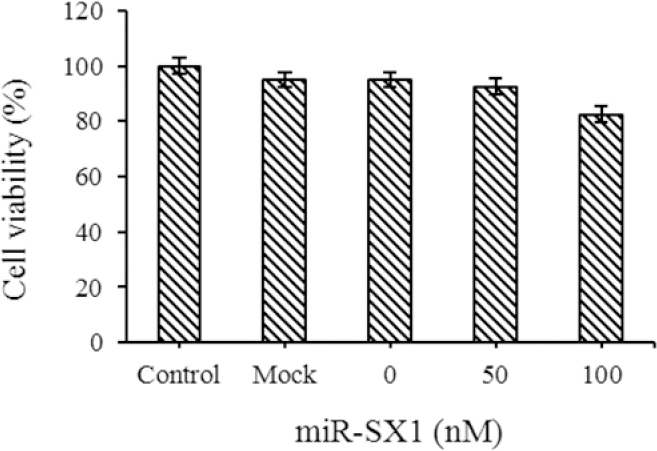 These results suggest that hsa-miR-7704 inhibits HSV-1 replication efficiently in vitro. This may provide an alternative mechanism to prevent HSV-1 infections. Oxytetracycline is an antibiotic for the treatment of the infections caused by Gram-positive and Gram-negative microorganisms. Among novel formulations applied for damaged skin, hydrogels have shown to be superior as they can provide a moist environment for the wound. The purpose of this study was to prepare and evaluate the hydrogels of oxytetracycline consisted of polyvinyl alcohol (PVA) and chitosan polymers. A study design based on 4 factors and 3 levels was used for the preparation and evaluation of hydrogels formed by freeze-thaw (F-T) cycle using PVA and chitosan as a matrix-based wound dressing system. Furthermore, an experimental design was employed in order to study the effect of independent variables, namely drug amount (X1, 500-1000 mg), the amount of PVA (X2, 3.33-7.5%), the amount of chitosan (X3, 0.5-1%), and F-T cycle (X4, 3-7 cycles) on the dependent variables, including encapsulation efficiency, swelling index, adsorption of protein onto hydrogel surface, and skin permeation. The interaction of formulation variables had a significant effect on both physicochemical properties and permeation. Hydrogel microbial tests with sequential dilution method in Muller-Hinton broth medium were also carried out. The selected hydrogel (F6) containing 5% PVA, 0.75% chitosan, 1000 mg drug, and 3 F-T cycles was found to have increased encapsulation efficiency, gel strength, and higher skin permeation suitable for faster healing of wounds. Results showed the biological stability of oxytetracycline HCl in the hydrogel formulation with a lower dilution of the pure drug. Thus, oxytetracycline-loaded hydrogel could be a potential candidate to be used as a wound dressing system.